I went to see a great show of work by KURT SCHWITTERS recently at the Tate. 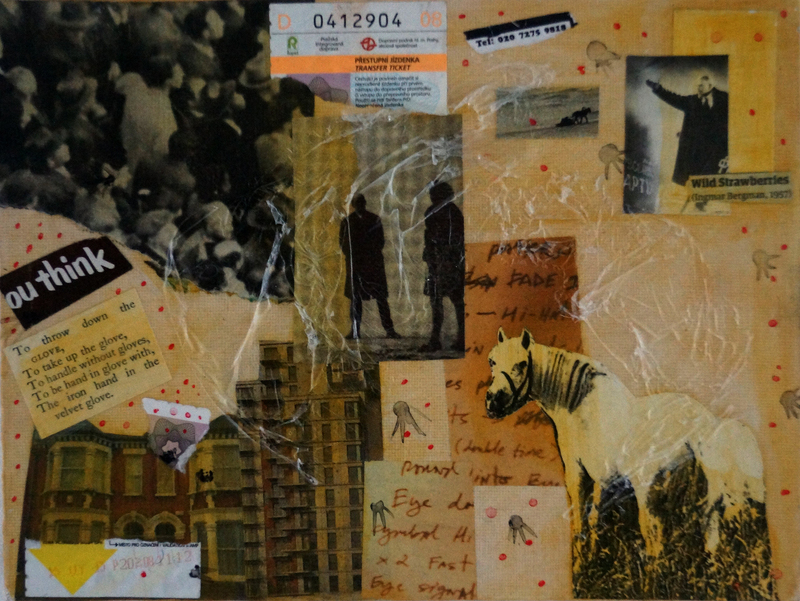 Schwitters was a huge influence on me; more his sound poetry which I reveled in as a teen, but also his collages. I sometimes do collages, not for exhibition, just for fun. This is one i gave to my friend Natasha, she took it back to Paris.